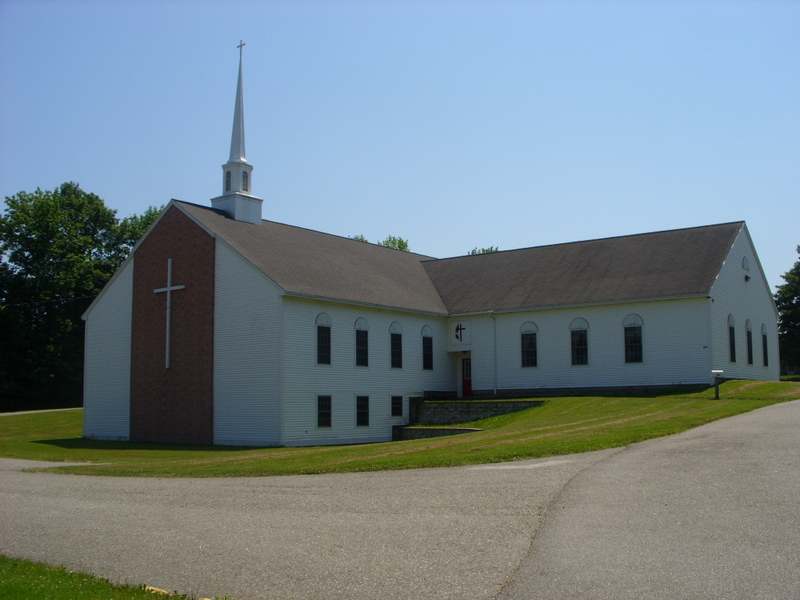 Welcome to Calais United Methodist Church! Brenda-rae Shambaugh is our Lay Clergy. We are United Methodist Christians of all ages worshipping and working together. We offer opportunities for spiritual growth, Christian discipleship, and community service. Adult supervised child care is available during worship service if desired by parents. Services are Sunday morning at 11:00 AM. For a complete schedule of events, please be sure to view the Calendar link.